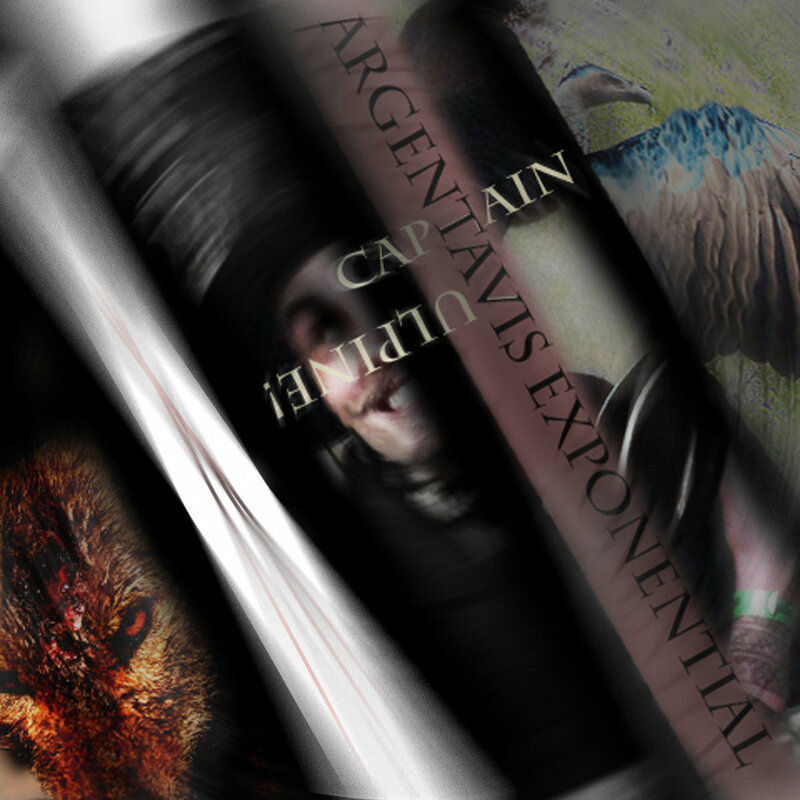 Review: Argentavis Exponential by Captain Vulpine! The mad genius that is Captain Vulpine! returns to haunt your dreams & waking moments with more tales of debauchery, woe, sea shanties & even a demon being released from the Pale. Argentavis Exponential is the third album from this maverick Portland songwriter (well, under this pseudonym anyway…). Written as part of the 2015 edition of February Album Writing Month, Argentavis Exponential drags the listener into the Captain’s wild world.